This was our contest we just finished! We had 11,962 entries! How cool! Other contest companies are Rafflecopter, ShortStack and Heyo. 1. Decide a Goal Before Starting – For us, we wanted to raise awareness of our new Facebook page and grow our email list. 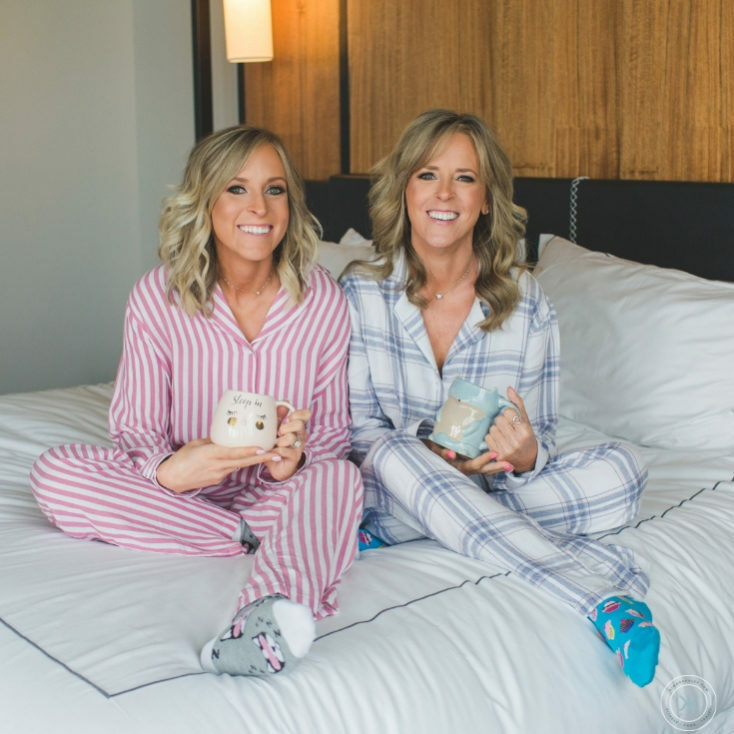 We were looking for our ideal client so that we could get to know them better and grow our friendship. 2. Choose A Prize That Your Ideal Client Wants – Some people just like to enter contests. There are websites and Facebook groups designed just to share giveaways. We want to have a lot of engagement with a contest, but you do want to attract only your ideal clients versus just random people. Think about what your ideal client would love to receive. 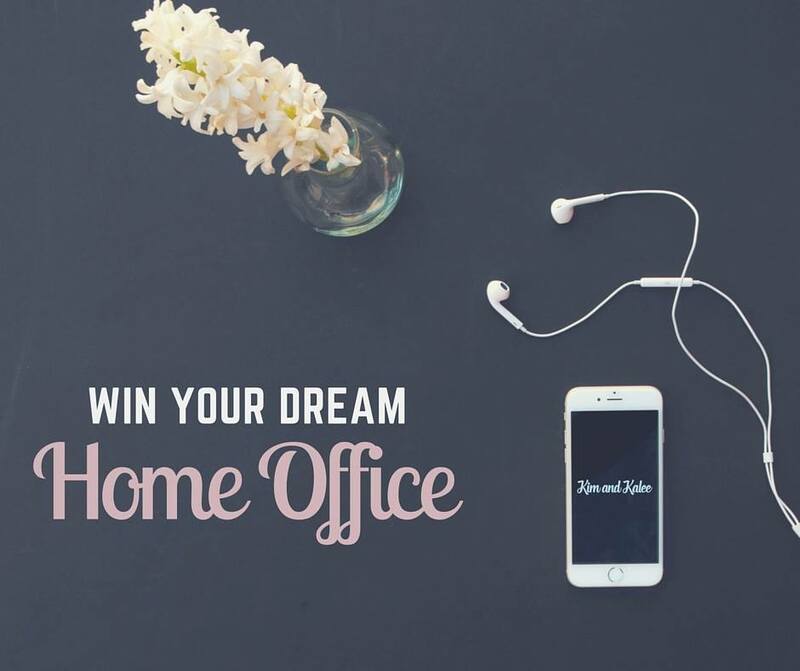 For us our ideal client was a woman that worked at home so a dream home office was a natural fit. 3. Don’t Give Away Your Service – You don’t want to belittle your service or keep it from being fun. Your prize should be something fun and sort of frivolous versus something the person should be buying anyways. You can share your contest by posting on your Facebook Like and Personal Page, Facebook ads, and sending an email to your current email list. If you have the option to share the contest on their social media channels or a referral link – they will likely share it and attract people like them to your contest! Here is a great guide put together by Gleam.io about how to promote your contest! Keep in mind, you do want to focus on ways to promote your contest that will continue to attract your ideal client versus just anyone. 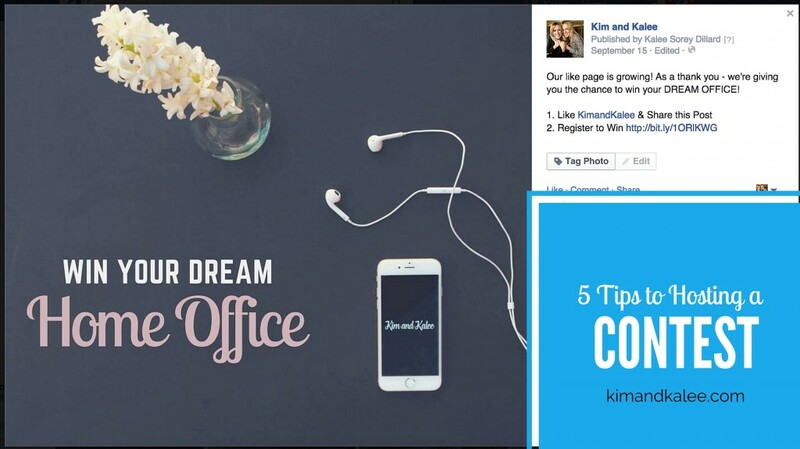 With these tips, you are ready to host a great Facebook contest to grow your online awareness and following! Facebook is just one place to grow your brand! 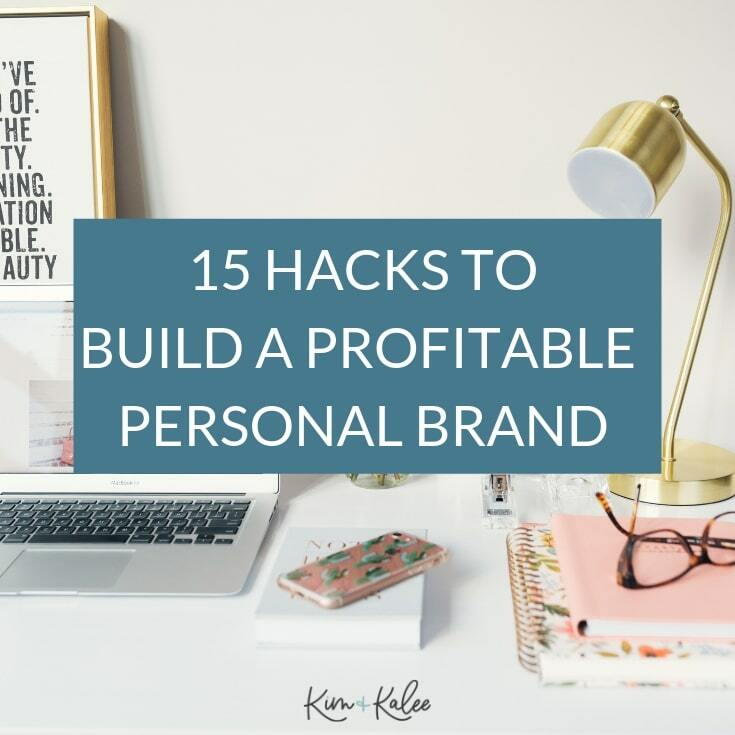 You may also enjoy our 15 tips to branding yourself online! 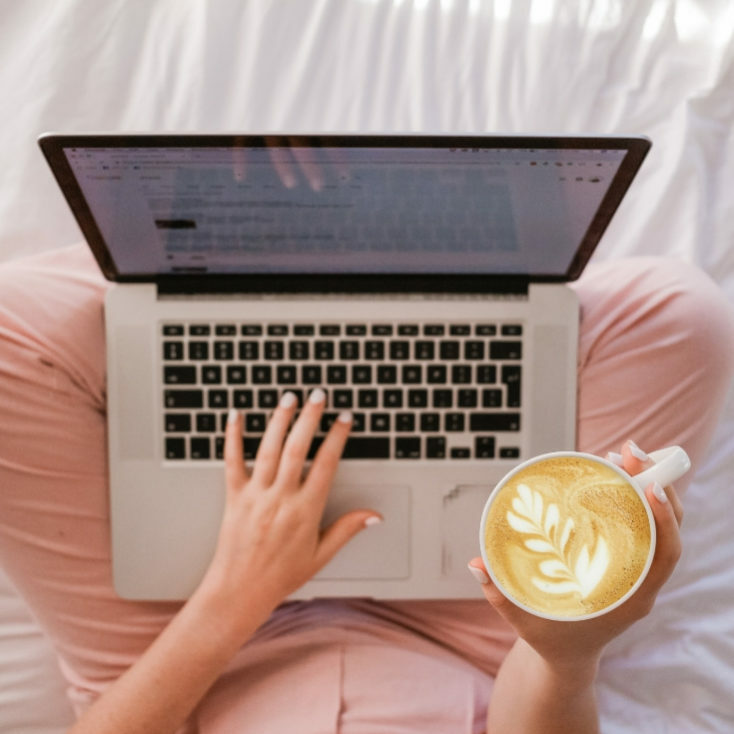 There are so many ways to market yourself as an expert in your field, and this guide will help you do it! If you’re focusing on Instagram we put together 13 tips to grow a massive following on Instagram as well! Have you hosted a Facebook Contest before?